Sample files to create your own public interface and more. 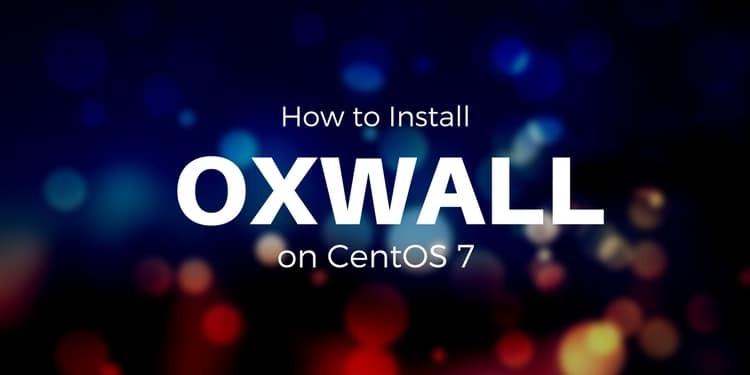 To install YOURLS you don't have to own any special kind of hardware all you'll need to follow this guide is a CentOS 7 server and a domain that points to yourserverIP address and a root user. You can switch to root user from non root user using sudo -i command. 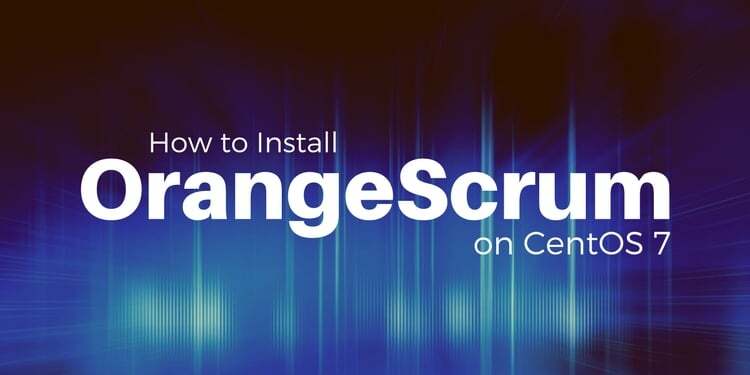 It is recommended to update your system and available packages before going through the installation process. The command below will do the job for you. Once the system is updated, you can install the dependencies required. To install YOURLS you will need to install the Apache web server along with MaraiDB and PHP with a few extensions. Run the following command to install the Apache web server. Now you can start Apache and enable it to start at boot time, using the following commands. You can check the status of Apache web server using the following command. Feb 14 04:03:54 ip-172-31-16-231 systemd: Started The Apache HTTP Server. We will need to install MariaDB for database purposes for YOURLS. 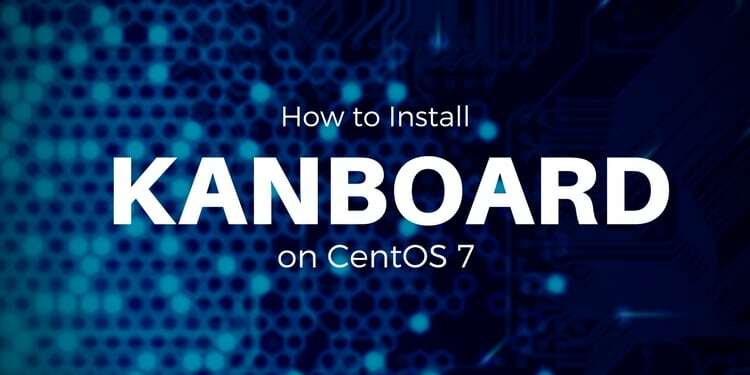 MariaDB 5.5 is shipped in the default CentOS 7 repository, so just run this command to install MariaDB. Now you'll have to start the MariaDB service and enable it to start at the boot time like we have done before for apache server, to do so please run following command. You can check status of mariaDB using this below given command and you should see following output. Feb 14 04:05:50 ip-172-31-16-231 mariadb-prepare-db-dir: The latest information about MariaDB is available at http://mariadb.org/. Feb 14 04:05:50 ip-172-31-16-231 mariadb-prepare-db-dir: Corporation Ab. You can contact us about this at sales@mariadb.com. Feb 14 04:05:50 ip-172-31-16-231 mysqld_safe: 170214 04:05:50 mysqld_safe Logging to '/var/log/mariadb/mariadb.log'. Feb 14 04:05:52 ip-172-31-16-231 systemd: Started MariaDB database server. We recommend you make sure that this installation is secure and to do so run following command. You'll be asked to provide root password so enter appropriate password and answer yes to all questions by pressing Y. Now you'll have to create a database for YOURLS so please follow the instructions. You'll be asked to enter password so simply enter a password and now execute the following queries to create a new database. The above query will create a database named yourls. For the database you can use any name you prefer in the place of yourls. Make sure that you use semicolon at the end of each query as a query always ends with a semicolon. Once the database is created you can create a new user and grant the required permissions to the user for the database. The above query will create a user with username yourls_user. You can use any preferred username instead of yourls_user. Replace StrongPassword with a strong password. Now provide the appropriate privileges to your database user over the database you have created. Run the following query to do so. 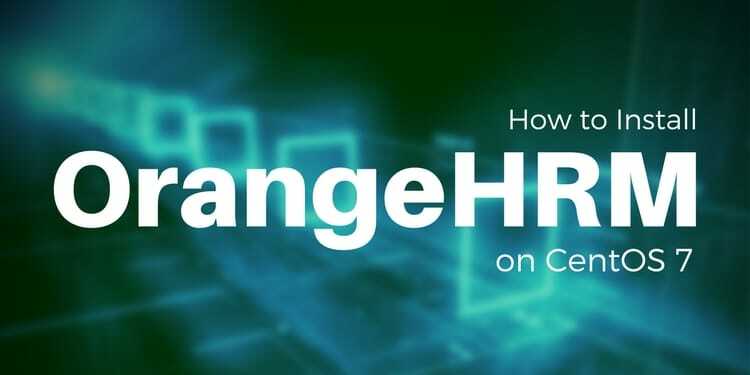 Now run the following query to immediately apply the changes on the database privileges. Now you can exit from MariaDB prompt using following command. \q. We will have to install PHP 7.1. To do so run following commands as shown below. Now use this command to install PHP 7.1 and required extensions. Next you'll have to restart your apache web server to load new components that we just configured and use following command to restart apache web server. Once we have installed all the dependencies required by the YOURLS then now we can install YOURLS from github repository so we will have to first install git on our server use this command to do so. Next go to web root directory and download latest version of YOURLS from github repository as shown below. You'll need to change proper ownership of it and you can do so with the following command. You have downloaded YOURLS successfully now you'll need to configure this so configure it using below given process. define( 'YOURLS_COOKIEKEY', 'fmoi4jfsjfasfjlkfjalfgcggjkihdgfjjgdfolsfmwemlgjhgigjgitjaaewesfsdfsdogmbnsin' ); // Use a long string consists of random characters. 'username1' => 'password1', // Use your own username and password. Add the content below to the the file to create a virtual host. Please change server name, server admin and server alias with your domain details. You'll need to restart the apache web server to apply changes that we just configured and we can restart our server using systemctl restart httpd. Next run these below given commands to modify the firewalld rules. Open up your favorite web browser and visit http://yourdomain.com/admin and click on Install YOURLS link to finish the installation. Click on YOURLS Administration Page to continue and you'll see admin user interface, please use username and password and finally click on login button. 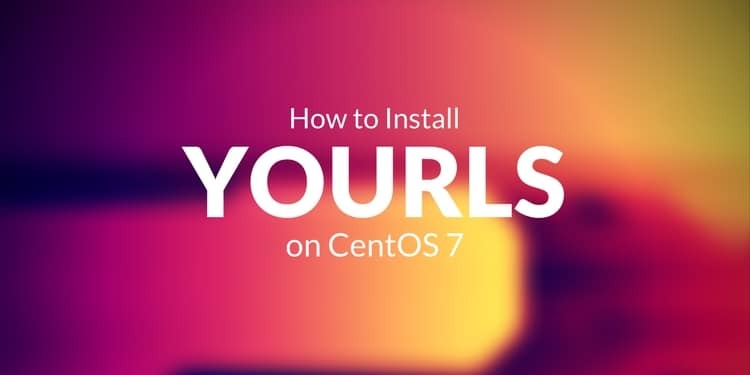 In this tutorial you have learned how to install YOURLS on CentOS 7 and you can also analyze your data using YOURLS.